Best tires for original alloys ?? 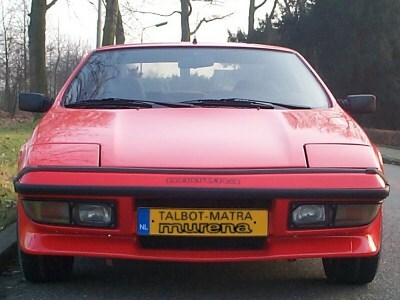 MatraSport Forum > Each model > Murena > Best tires for original alloys ?? Re: Best tires for original alloys ?? He has them in 2 sizes. They look stunning on the wheels. Just back from my daughters wedding in USA. What a great trip. Yes, but I had too many gadgets in my suitcase as it were. The bastards only allow 1 suitcase and max 22 Kg. I would have had to buy 3 extra suitcases to fit a set. While there I talked to a guy who know a company that will copy any wheel and size it up to the diameter of your choise. He will send me the link and I will check it out. Wile in the Us I also saw the latest craze, one that may interest some of you radical Murena owners. You are very welcome! They look good, both the rims and the badges! Where did you get the wheel badges? Are they stick-on. I would like to get a set. Yes, they are stick on. They are domed, so they work best on rims that have centre hub covers (usually plastic). You fit them by removing the rim manufacturers own badge, cleaning the surface, and stick on the "Le Coq" badge. This is the looks of the car now. I am very happy with it, because the original alloys really match the car. The Stilauto's were too "clean", too flat. The good news: handling is better than before. I have no "wobbly" feel in the steering anymore, which was present with the old dry Pirelli's. I did not try to reach a limit, though, the car is only on basic insurance now (only 55 Euro/year!) and I don't want to push my luck Last time I was unlucky, I painted a piece of German "Leitplanke" in red and lost my right hand side door mirror. That was covered by insurance, but if the guiding rail wasn't there, I probably would have tested the structural integrity of the Murena for side impact to trees or worse. The bad news: Uniroyal Rallye 550 has gone out of production. I think I have bought some out of the last batches. Newer "sporty" models do not sell in 14". So the problem still exists, but at least I'm good for the next 10 years. Man, your car looks NICE! I plan on putting such a nice shine on mine one of these days. But other things have a higher priority right now. I looked for those Uniroyal, but could not get them in the right sizes. As you found out, they are out of production in 14". After I got my Continental, PremiumContact2, I discovered that they make the 195's in a "V" rated tire. I may swap the rear tires to see if the rear end will be sufficiently stable. 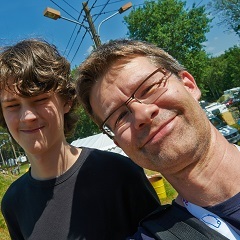 Heheheh, that's summer evening sun light, not really shine. The paint job is from 2002, but the car rarely sees sun light when not in use (it's under a cover), that keeps the paint fresh. Delticom still stocked them two weeks ago, I got them delivered on July 12. So if you really need them, order now. They're pretty cheap (around 250 Euro for all four) and delivery is free to your doorstep anywhere in Europe. 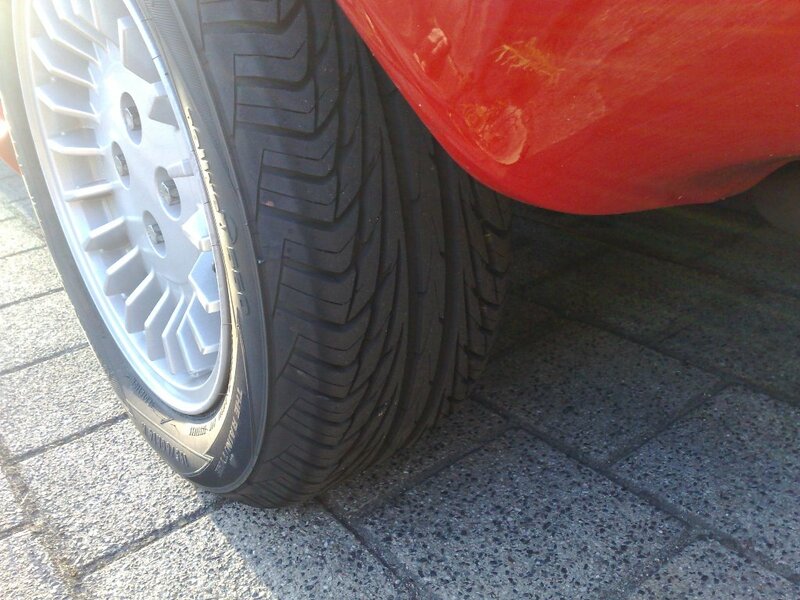 Conti PremiumContact2 are tires for supermini cars, they're fitted on my mum's new Ford Ka. If you really want to go for "V"-rated tires, Michelin Energy E3A would be my best bet. Michelin Energy E3A would be my best bet. I had them on the front, and do OK, but they don't compare with the old type prehistoric Michelins. The E3A has not as much grip. That is the reason I didn't mount them at the back, however it would be best option if you can't find anything else. I placed Conti's 195x45x15 sportcontact on the front now. The car came down on the front 3 cm compared with the 195x55x15 Michelins. Visual it looks not bad. It looks a little more wedge again. Adjusted new shocks 4 clicks higher. The steering has a better feel. The quest for better roadhandling goes on. What is your experience with those Uniroyals after 6 mos. of driving on them? Remember that now you will be going 103 km/h when the spedometer shows 100 vs. 97 km/h with the 195X55R15's. Here is a link where you can calculate the change in speed between tire sizes. Thats perfect for me, around 4% less. My speedo was exact on the original tires and I always drive 10% above the limit. now 100 km will be 104 on the speedo. Since the car has been in storage the past 4 months, I really can't tell about 6 months of driving them! I think the wall compound is too soft (speed rating H), the handling could be better. But it looks good for originality. 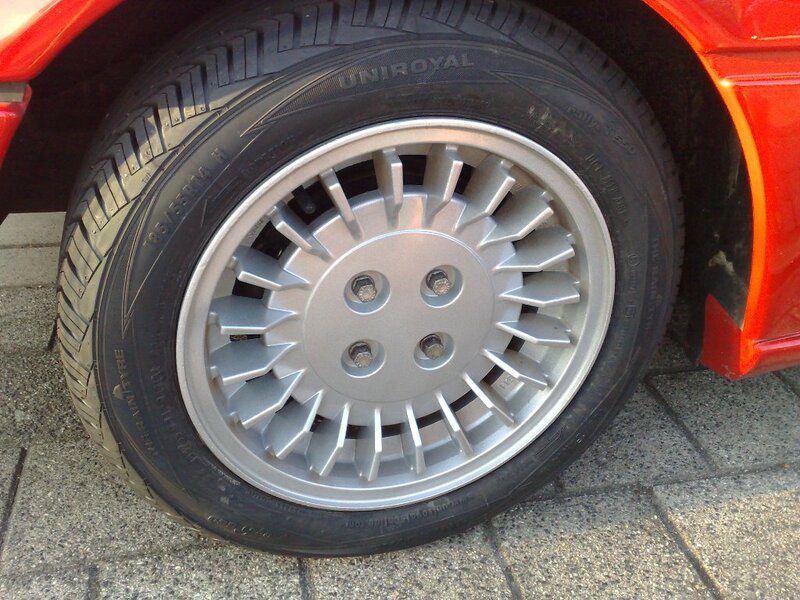 Too bad the Uniroyal RainSport 2 and comparable V-rated tires from other manufacturers are only available from 15" sizes (though correct for the Murena: 195/50VR15 and 205/50VR15), so it might somehow be a good idea to keep 14" rims for originality (e.g. oldtimer shows) and 15" rims for daily/sporty driving. So there are still suitable size tyres if you wish to keep the Murena on original wheels. Some of these are much cheaper than makes like Michelin, Pirelli, Goodyear, etc. as well, and I don't think these major 'European' brands are worth as much as twice the price. (yes I realise Goodyear is American but the European sizes are generally made in Europe) At one time Japanese brands like Yokohama and Bridgestone were not considered in the same league as the likes of Michelin, Pirelli etc. but look at them now.